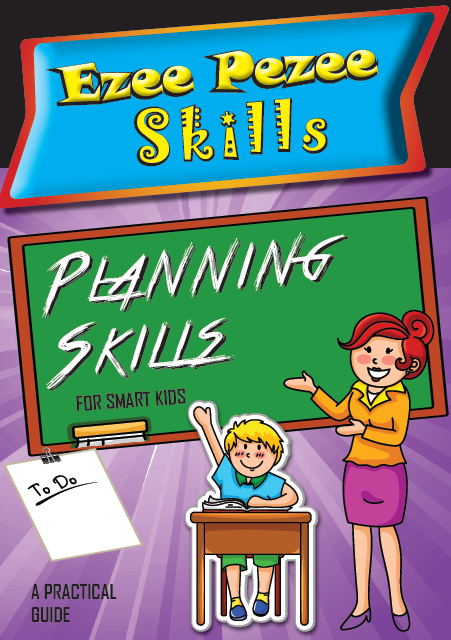 This book on Planning as a skill will help our children to think through the steps needed to complete a task before beginning it. It highlights the main steps through well-written concepts which can be handy in real life. It makes a good foundation for the life ahead as planning becomes an increasingly crucial skill. Children as students move into higher levels of education, where they must juggle multiple classes, assignments and exams together with a variety of short and long-term projects.